Here is another wedding card from our Landscape series. This stunning laser cut Dubai Lanscape showcases a gorgeous Dubai skyline, perfect for a destination wedding! 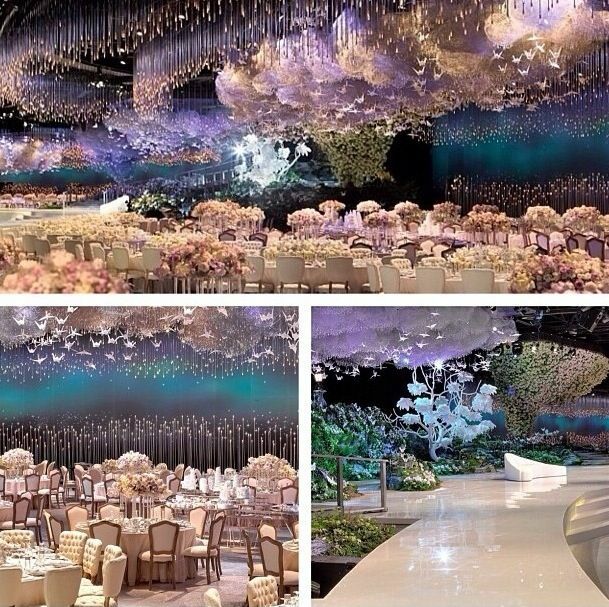 Dubai offers a wide range of classy wedding venues such as the Burj Al Arab and Atlantis The Palm. You can have the wedding of your choice by choosing among a variety of indoor and outdoor venues. Dubai offers glamorous ballrooms and romantic beach front wedding venues. Your guests can also indulge in the finest international cuisines and enjoy delicious wedding cake made by leading pastry chefs.